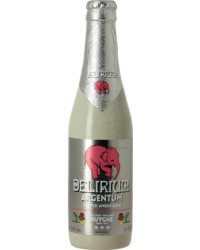 In 1902 Léon Huyghe, a native of Poperinge, the centre of Belgium’s hop-farming region, settled in Melle finding work in a local brewery. Just four years later, Léon became the owner of the brewery with wife Delphina, renaming it Brouwerij-Mouterij Den Appel - The Apple Malthouse Brewery. Thanks to their perseverance and ingenuity the brewery went from strength to strength. After the war, production was restarted in 1921. By now the couple had two children Albert and Marie-louise. In 1928, surrounding buildings were demolished to make way for a new concrete facility. These were followed in 1936 by extensions to the complex, which still house the brewery to this day. 1945 saw the creation of a new Pils-style beer, Golden Kenia, named after a French barley variety, which would go on to win a host of awards. 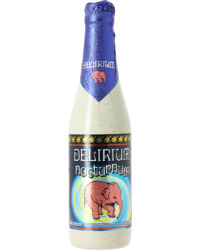 By the early 1960s the brewery was in a period of rapid expansion, and built a bottling plant. 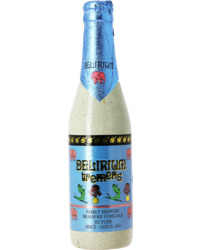 In the 1980s the brewery was enjoying a new golden age thanks to the arrival of new-blood in the form of Anny Huyghe’s husband Jean De Laet, who set about modernising and investing heavily in the business. 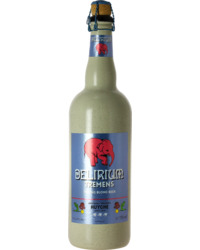 Right at the end of the decade, on December 26th 1989, the brewery launched its now famous Delirium Tremens, a beer that uses three different yeasts. 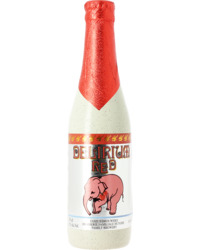 The beer also made the Pink Elephant famous, thanks to its delightfully irreverent label. 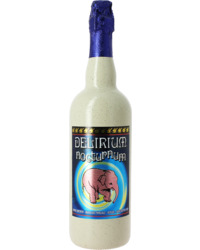 More recently, the brewery continues to innovate, with beers like Guillotine, Delirium Nocturnum and Floris Passion to delight the palate.